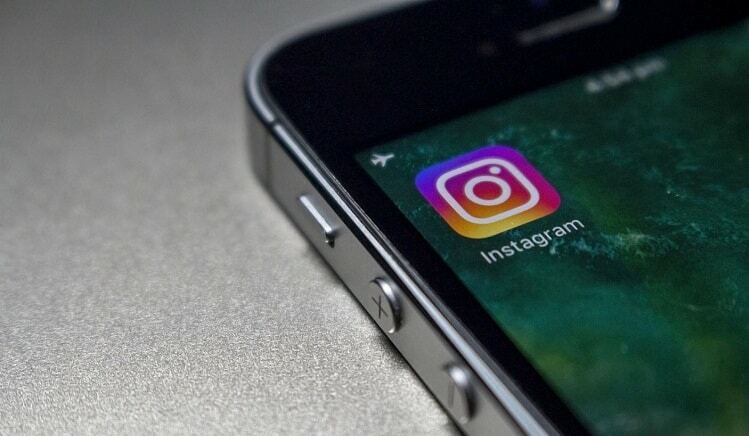 As one of the hottest social media platforms for businesses and individuals alike, it's no wonder Instagram marketing has turned into another powerful addition to companies' inbound strategy. According to Instagram’s business blog, there are now over 8 million registered company profiles and over 700 million users. What’s more, 2017 is expected to be the year when Instagram will outpace Twitter, with projections stating that 70.7% of U.S. companies are expected to use Instagram for marketing purposes. According to an Instagram stats compilation by WordStream, the number of monthly active advertisers has gone up by 80% in 2016, reaching 1 million. Judging by the numbers and rapid user base growth, it’s only natural to level up your game on Instagram if you don’t want to be left behind. Here are a few practical tips you can use to make your Insta content work favorably for you. Instagram Stories was launched in August 2016. Two months later, over 100 million users were already using the feature daily. 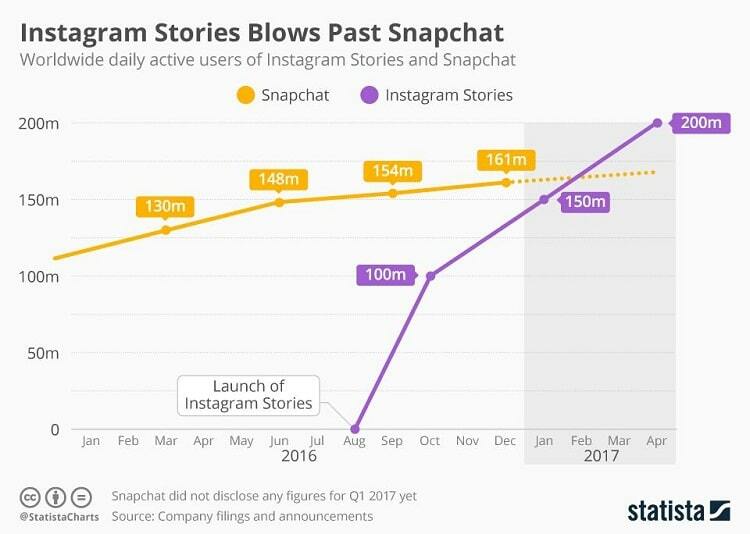 Now in the second quarter of 2017, stats show that 200 million users use Insta Stories regularly, a number that surpassed Snapchat’s similar story feature. This chart from Statista speaks for itself. A daily dose of Insta Stories helps showcase your day as an individual. It allows you to share behind-the-scenes clips of your business in the form of photos, videos, and Boomerangs, which are a collection of photos stitched together into a mini high-quality video that plays forward and backward, in portrait or landscape. Followers can interact with your story content by sending direct messages, videos, and images. The stories are available for 24 hours. After which, they disappear. These are good examples to follow but remember: You can always get more creative and add your personality to your Insta Stories. In 2016, Instagram introduced the ability to broadcast live videos through the Stories setting by swiping to the Live button. Which was a huge positive for users craving a live session with their favorite Instagrammers and real-time interaction through comments and likes. If you’re thinking of upgrading your Instagram content even further, this is a great alternative to the good old AMAs (ask me anything) that started on Reddit. Make sure to have at least one Insta Live per week. Perhaps the only downfall of Insta Live was that live videos disappeared after the broadcast was over. It was only recently when Instagram added a Replay function. So now, you can save your live video and add it to the story timeline for anyone to replay, in case they missed it. And that’s not all: Videos are rising in popularity on Instagram as well. While it’s a great idea to upload single videos on your profile, now you can go the extra mile by uploading multiple video sequences that blend into one stream. For example, on my business account, @serplified, I like to post videos in which I use multiple sequences to either promote a book I enjoy reading and sample some of its contents or just advertise one of my articles and debate on the main topic/key takeaways. 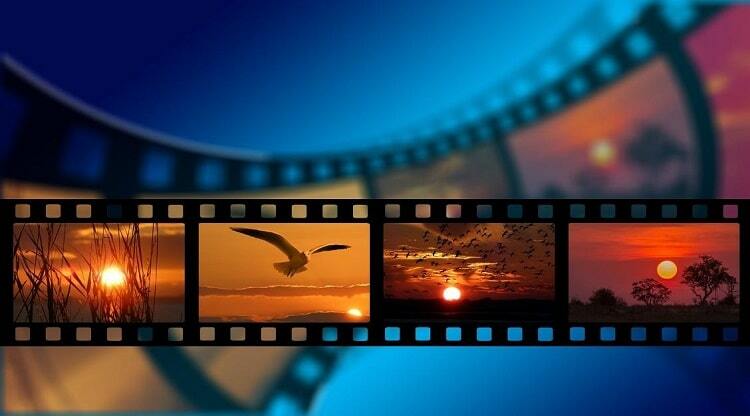 Incorporating variety into your video marketing strategy is important, especially for marketers, entrepreneurs, and businesses that offer multiple products/services. In my case, it has doubled my views rate and offered me a chance to use multiple hashtags to optimize my content. If you think this can work for your profile, I highly encourage you to experiment with the feature and switch from “front camera” to “regular camera.” Filters also help in adjusting the quality of your content. Instagram has also given its users the ability to post multiple pictures (up to 10 images) in one gallery. And this new feature works for individual and business accounts alike. The sky is the limit when it comes to visual content. You can even break an infographic into multiple sections, with each section having one gallery item assigned. It’s not just about what content to create for your Instagram marketing strategy. 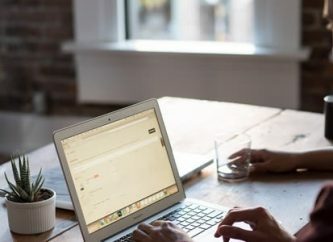 As in any strategy, it’s important to rely on stats and what the analytics reports say about your content’s performance. Now you can link your Instagram business account to your Facebook page and access account data through a button called Insights. You can see this button displayed under each post on your Insta profile, as well as on the upper right of the main profile page. There are two ways to deal with data: (1) either be satisfied with the reports that Facebook and Instagram for Business generate, or (2) take matters into your own hands and dig deeper into the numbers with the help of tools such as Excel. If you’re a total Excel newbie, this guide explains the Excel functions that will help you more efficiently process data. Marketers and SEOs use SEO tools for Excel to work their way around web data, from scraping to spidering. 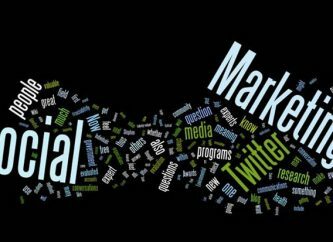 With social media a key player in online marketing, you can work with variables imported from your Instagram account and generate the relevant reports. Some handy Excel functions you can use include “user lookup,” “convert username to ID,” “geo location search,” and “geo proximity search,” as displayed in the screenshot below. 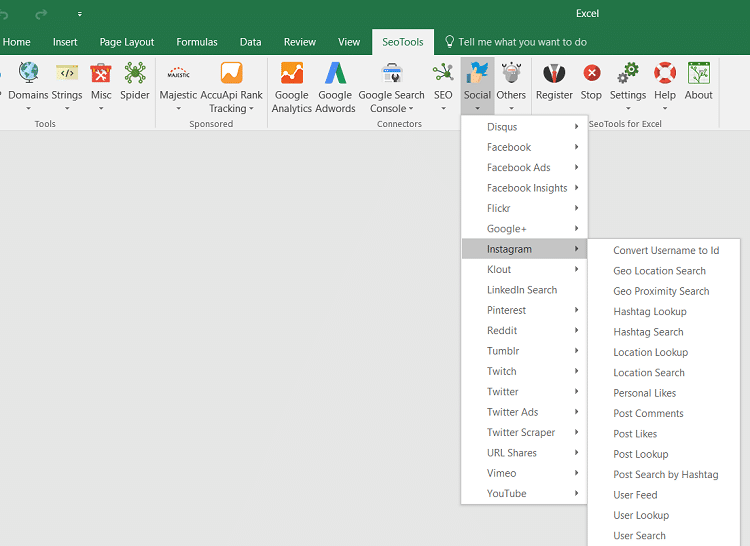 Simply connect the tool to your Instagram API to import the data into Excel. From experience with my Instagram clients, Thursday afternoons are the best days to post and drive engagement. My business account has seen a spike in engagement during evenings as well, from Tuesday to Friday, independent of my followers’ time zones. Estimations show that Instagram marketing has brought in approximately $1.53 billion in global mobile ad revenue in 2016. Projections are positive for 2017, the numbers hovering right around the $2.81 billion figure. Most users are in the 18 to 29 age segment, with 26% of total users earning more than $75,000 per year and 32% owning a college degree. This statistic makes the platform a unique environment for businesses or individuals looking to build a brand, launch a product, advocate a mission, grow a community, or just create a space where they can share relatable content. 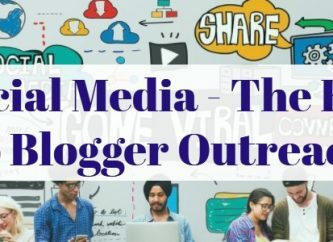 Independent of your objective behind using Instagram, make sure to apply the tips I shared in this article to maximize your presence in the platform and boost your Insta channel’s interactions. Emojis and hashtags also increase engagement rates and optimize your content for improved visibility. Roxana has been a digital entrepreneur for the past eight years. She’s the owner of several online ventures and a passionate community builder. She enjoys challenging companies to upgrade their marketing strategies and create a better place for their customers and teams. You can connect with her anytime via Twitter: @roxanasoi or her marketing blog, SERPlified.com.